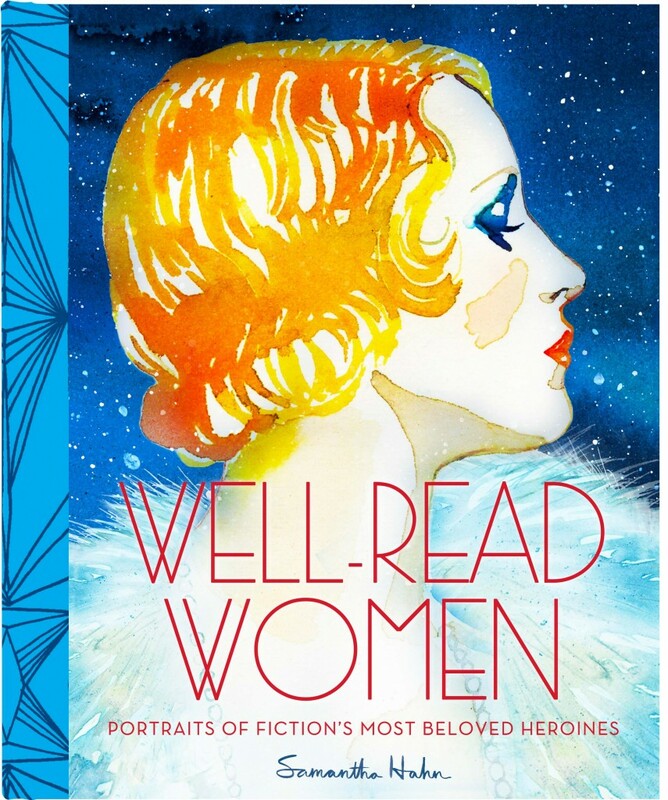 A treasure of a gift for the well-read woman, this collection brings together 50 stirring portraits, in watercolor and in word, of literature’s most well-read female characters. Anna Karenina, Clarissa Dalloway, Daisy Buchanan…each seems to live on the page through celebrated artist Samantha Hahn’s evocative portraits and hand-lettered quotations, with the pairing of art and text capturing all the spirit of the character as she was originally written. In the hand and in the reading, here is a new classic for the book lover’s library.